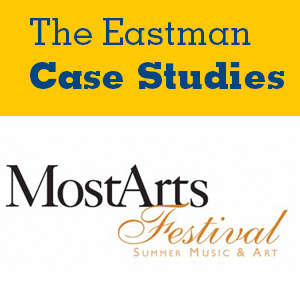 The MostArts festival is an annual piano competition in the small town of Alfred, New York. The festival awards a $10,000 grand prize in its Young Pianist Competition, the centerpiece of the week’s events. In addition to its student competitors, MostArts hosts professional pianists, who perform, adjudicate, and lead master classes. The case not only reveals the festival’s close ties to the community but also its distinctive programming, which extends beyond musical events to broader arts education offerings. Growing attendance for MostArts is a major priority for the festival’s founder and director, Lisa Lantz. The case challenges the reader to develop a marketing plan for Lantz in order to build the festival audience.